2019 memberships are available for purchase! Visit our News and Events pages for the latest information on all things Historic Wallingford. We’re proud to have 4Culture as a generous sponsor of our events and activities. 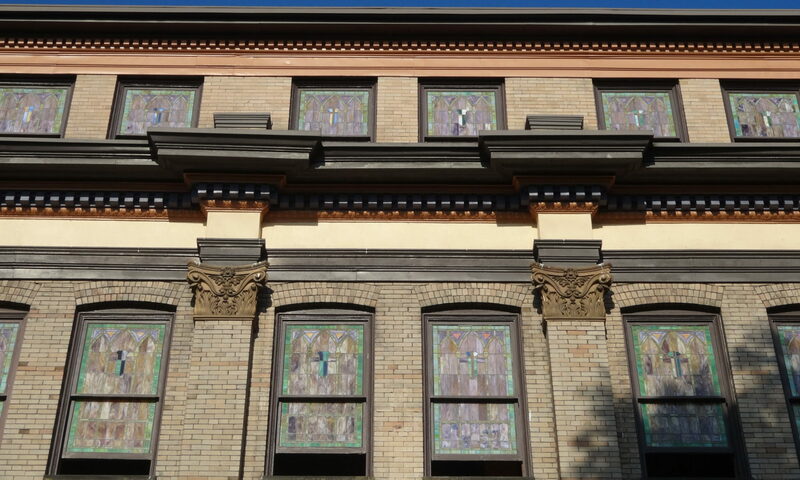 Seattle’s Wallingford is a neighborhood with a rich, interesting, and diverse history. Today, it has matured into a wonderful neighborhood with valued residential and commercial presences. Through the activities of the new Historic Wallingford organization, we wish to share our community’s history with residents of Seattle and beyond. The value of knowing our historic past and stories about those who shared our neighborhood in the past, will enhance the lives of people today and tomorrow. Elementary, middle, and high school students will benefit from a sense of identity through the identification of a shared past. Historic Wallingford intends to raise awareness of the significant cultural value offered to current and future residents of Seattle, as well as tourists, by the historic homes, commercial buildings, and institutions in Wallingford. By increasing the awareness and interest in the historic character of Wallingford, our intention is to serve all people of Seattle, visitors to Wallingford, visitors to our website, and to those who live and work within Wallingford. We will bring forward the cultural value of the stories of the generations of people, historic homes, past and present commercial buildings, and institutions of Wallingford. Additionally, we will offer opportunities for community engagement via online tools, in-person activities like talks, guided and self-guided tours, and an ongoing/periodic Historic Homes Fair. We want to create some excitement about the wonderful place called Wallingford! Historic Wallingford is organized exclusively for charitable, educational and scientific purposes. The purpose of the organization is to promote knowledge and appreciation of the human, environmental and architectural heritage of the Wallingford neighborhood in Seattle through education, publications, assistance to property owners, collection of oral histories, written and photographic ephemera, objects, landmarks, landscapes and structures. Historic Wallingford has been recognized by the US IRS as a 501c3 organization, to which gifts are tax deductible.